RORO: This method involves driving the vehicles on and off large vessels called RORO ships. The vehicle is then strapped and secured onto the ship to stop it from Moving. This method of shipping is cheap and convenient method of shipping to Grand Cayman Islands in Caribbean. Container shipping: This method of shipping is whereby cars are loaded inside steel 20 or 40 foot containers and strapped securely to avoid movement. 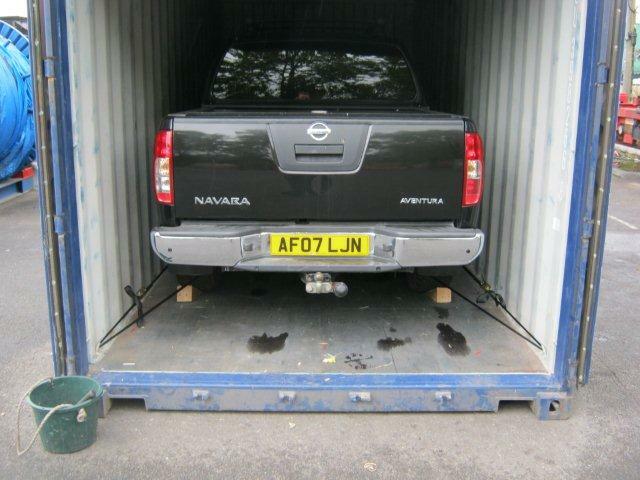 The container shipping method to Grand Cayman Islands in Caribbean is the safest way to ship cars.